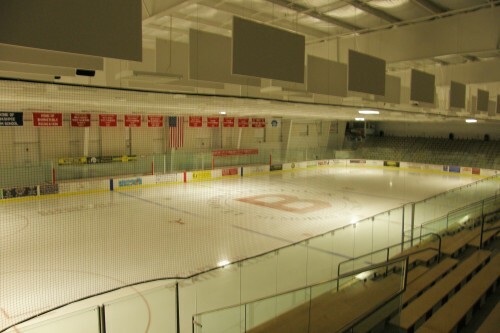 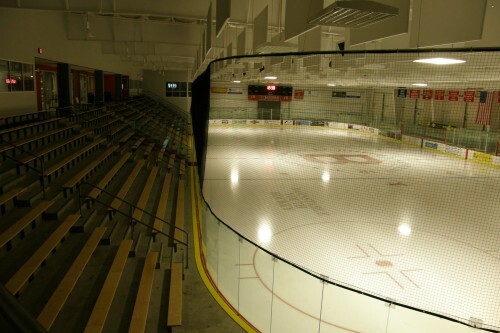 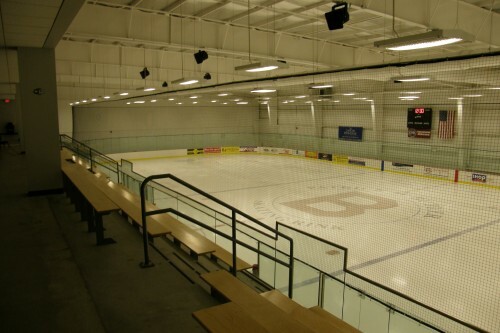 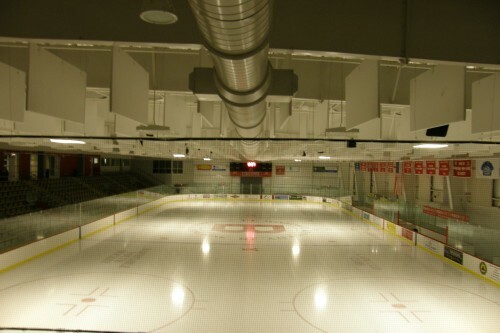 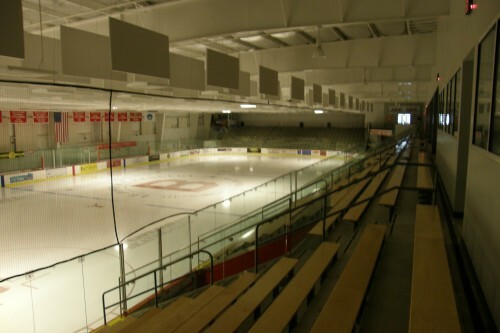 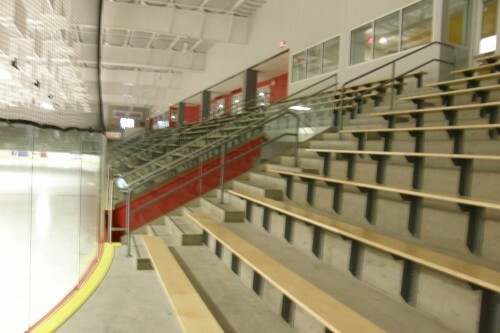 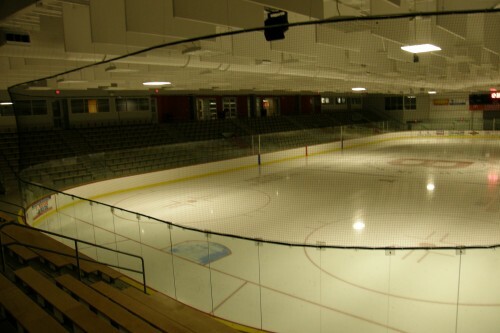 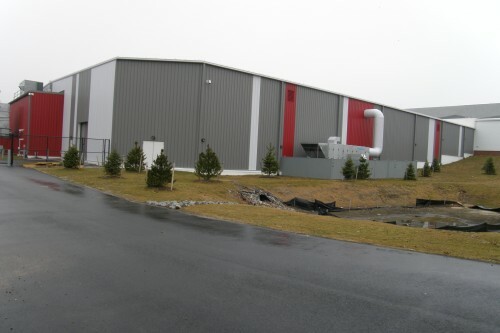 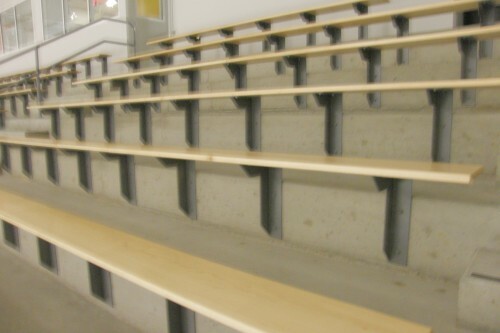 General Contractor: JK Scanlan Co.
BARNES furnished & installed this 68,000 SF double ice arena, which also included a special 12,500 SF mezzanine incorporating grandstand seating. 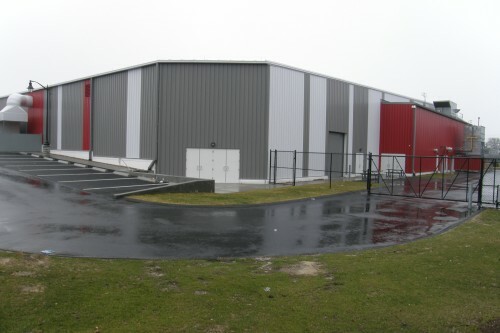 Includes 24 GS Doulelok Standing Seam roof with R30 Arena Shield insulted. 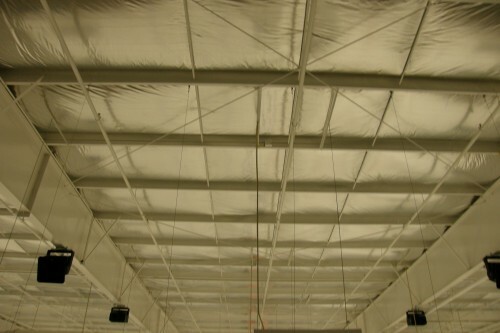 REV PBR walls with R-19 insulation & liner panels.